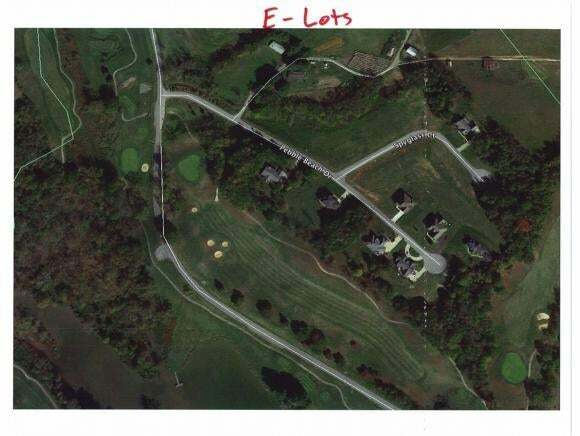 Great lots on Clear Creek Golf Course Subdivision. Enjoy golf and lake living. Price is 50% off the previous price.